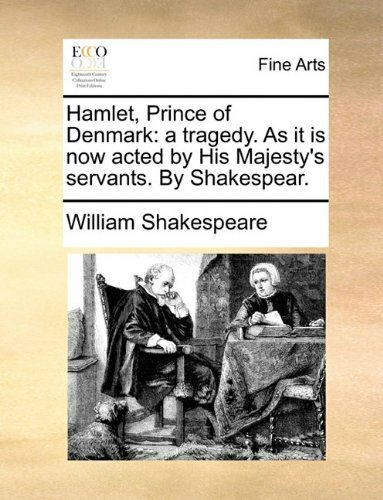 Hamlet, Prince of Denmark: a tragedy. As it is now acted by His Majesty's servants. By Shakespear.